Wow, big day for Final Fantasy and Switch fans. 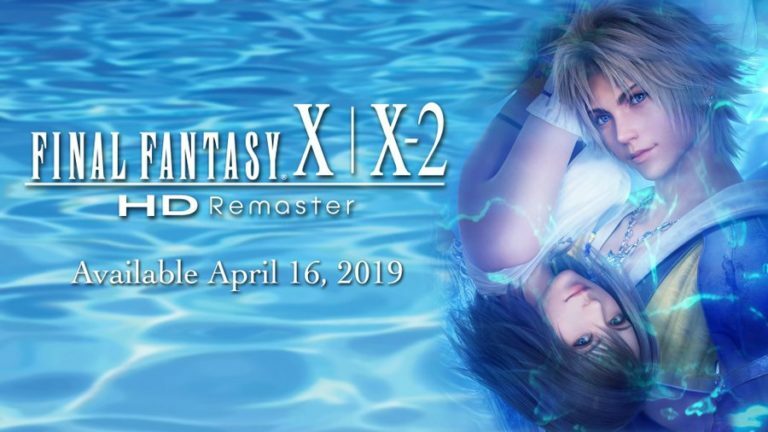 The official Nintendo US Twitter account has announced that Final Fantasy X & X-2 will be available on the Switch April 16th 2019. What a time to be a Final Fantasy fan!